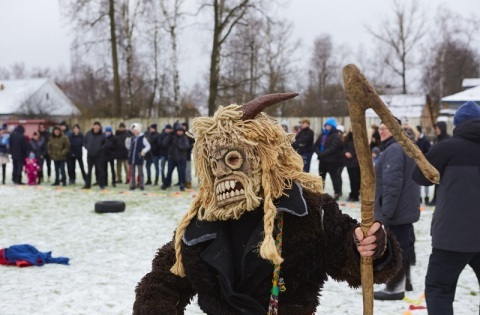 The games were organized and held within the framework of the Russian Games project by the Ethnosport Federation of Russia and the Regional Organization Knights of the Ring in the Moscow Region, with the support of the head of the administration of the Roshal urban district, Moscow Region, Alexei Artyukhin. 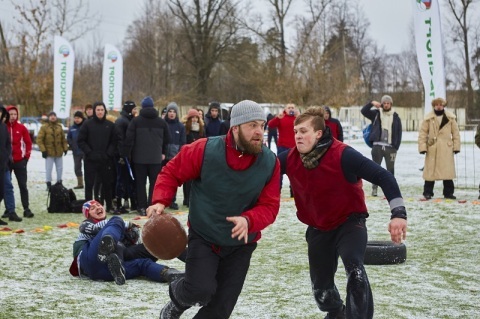 In the program of the games there were competitions in the Russian traditional wrestling za-vorotok, the power game Rusmyach (Russian ball), and also different playing competitions. The culmination of the holiday was a big fistfight wall according to the traditional rules without blows to the head, in which all interested could take part. 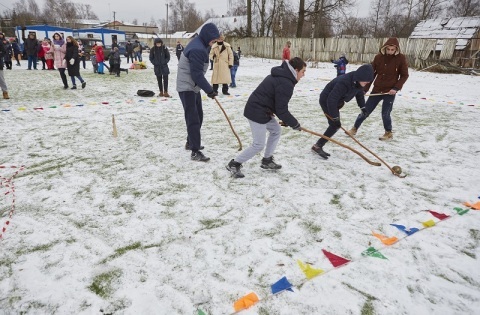 Thirty wrestlers from Moscow, Tambov, Perm, Samara, Orel, and cities of the Moscow region - Roshal and Shatura took part in tournament. 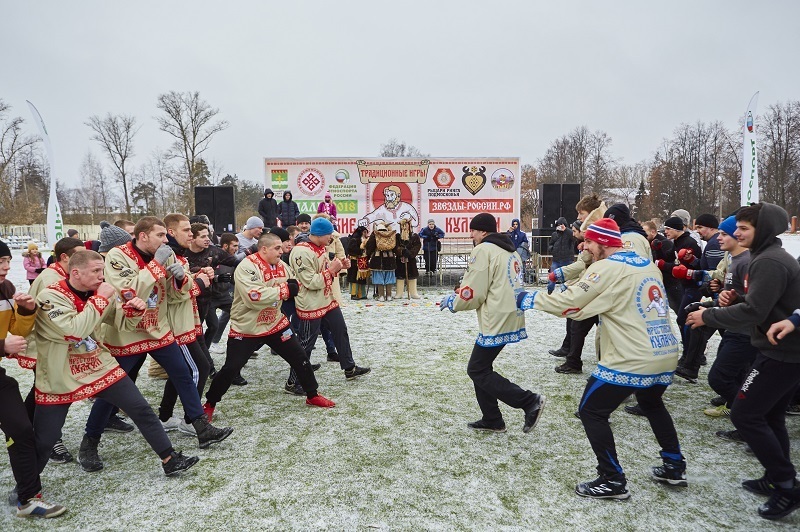 Denis Kruchinin, who won the right to take part in the traditional wrestling tournament for the belt of the "Zapravsky wrestler of Russia", planned for the end of 2018 as part of the martial arts festival "Knights of the Ring of the Moscow Region", became the real wrestler of the games. The organizer and inspirer of both events is Yuri Belousov. 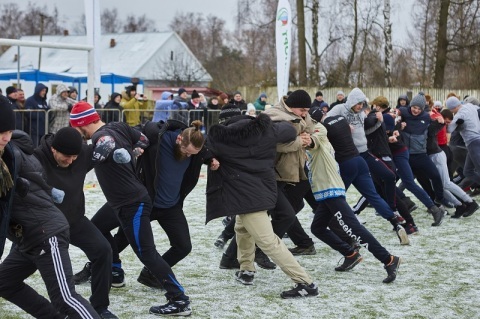 12 teams participated in the competitions in Rusmyach, representing martial arts and ethnosport clubs of three regions: Moscow, Tambov and Moscow regions. 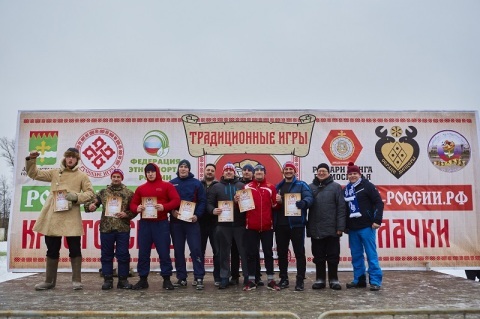 The best team was the Dome of Naro-Fominsk, the second team of Blintsi from the Tambov wrestling and ethnosport club "Borsek".